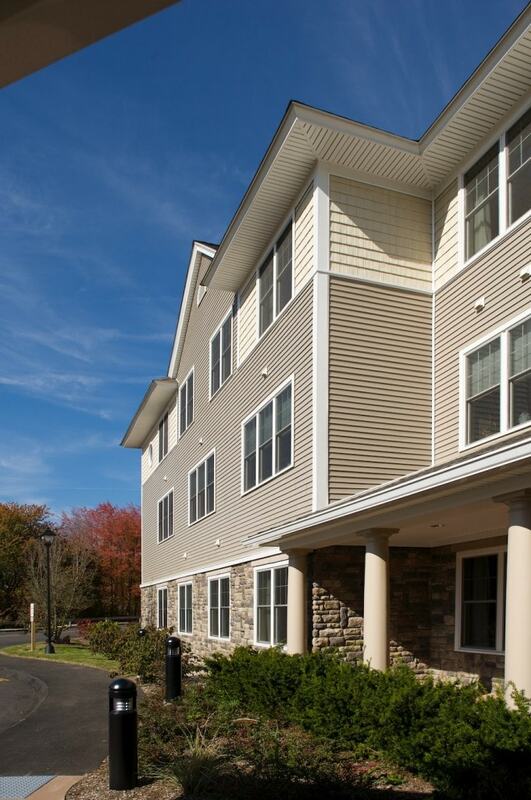 The project consists of two complementary additions to Pond Ridge at Ashlar Village, the assisted living component of Ashlar Village CCRC in Wallingford, Connecticut. The smaller of the two expands the kitchen, dining and commons of the existing facility, improving the quality of service provided to the current residents while simultaneously allowing for the larger expansion that is the second of the two additions. 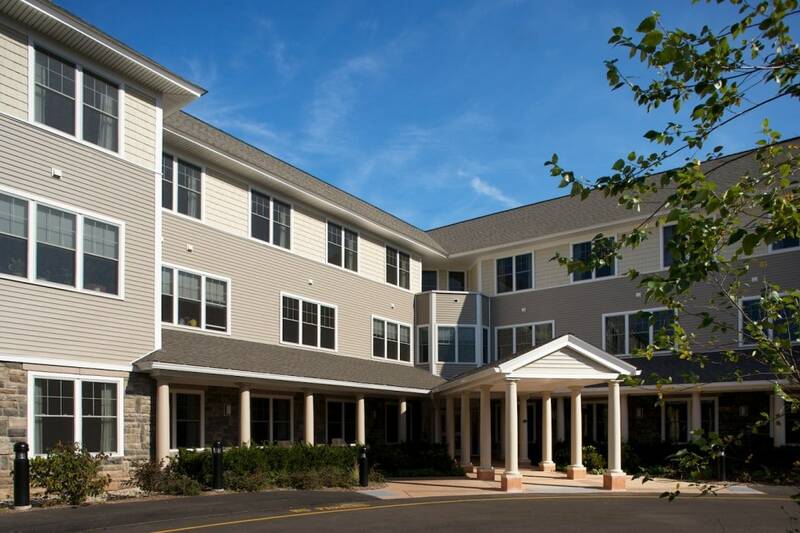 The larger addition includes 75 units on three floors, comprised of 45 additional assisted living units and 30 memory support special care units. 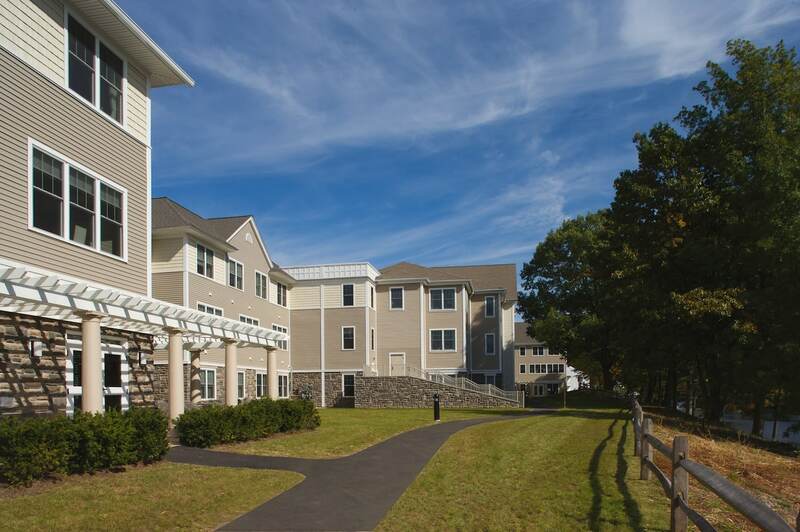 The 45 assisted living units expand upon the quality amenities found in the original Pond Ridge, while adding a few unique elements, including a parlor that overlooks the beautiful campus pond. The memory support units occupy their own floor and are divided among three neighborhoods, each of which contains its own living, dining and kitchen spaces, much as you would expect to find in any house, and sharing larger group activity space and a private and secure garden. 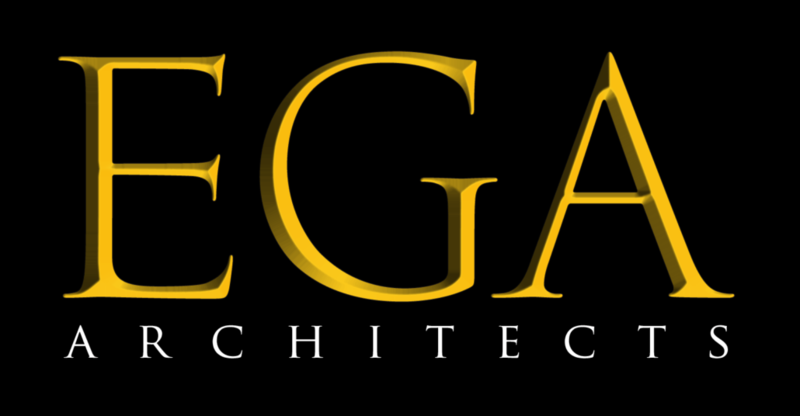 The exterior of the building carries forward elements of the original Pond Ridge, both in terms of massing and roof forms, while establishing itself as part of the larger fabric of the campus that has added a significant number of buildings as part of a larger master plan. The ground floor is clad in simulated stone while the upper floors continue with clapboards and shingles in earth tones that harmonize with the colors of the original building.